The Columbian naval tugboat ARC Pascual de Andagoya sank in the Pacific Ocean off the Columbian coast. The tug was in heavy seas when it suffered uncontrolled water ingress. The crew tried to keep the vessel afloat, but the vessel became waterlogged. The crew sent out a distress call and abandoned ship into the tug’s life rafts before the ARC Pascual de Andagoya sank. 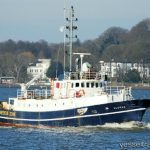 The six crew were rescued by the fishing vessel Conpe Malaga 3 who responded to the the tug’s distress call. A Columbian naval helicopter arrived a short time later and took the crew to the hospital in Bahía Málaga. No reports of injuries. 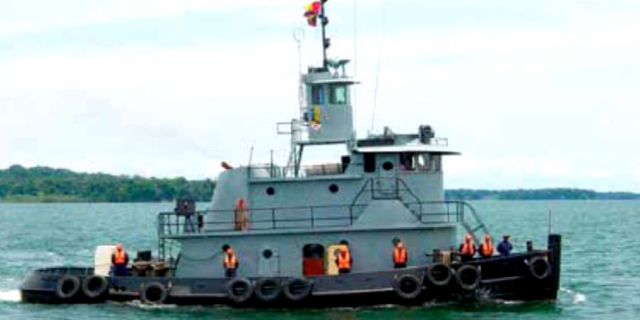 Reports state the Navy will plan to salvage the tug when conditions improve. On December 14, the 199 meter long bulk carrier KM London ran aground on the Columbia River off Crims Island near Longview, Washington. The KM London was headed for Japan with a cargo of wheat when it veered off course and ran aground. 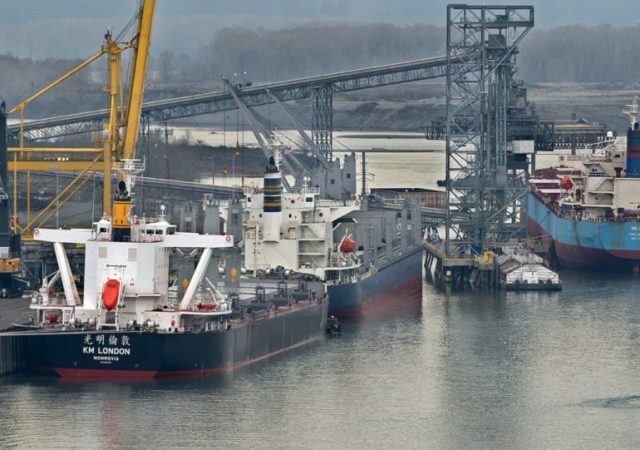 The bulker sustained damage to its forepeak and suffered water ingress. The Coast Guard was alerted by the crew of the incident. The Coast Guard dispatched a response team to scene. Aircraft were dispatched and found no oil pollution had been released. The KM London was refloated by tugs the next day with the high tide. Three tugs escorted the vessel back to Longview where it can be surveyed of damage. No reports of injuries or pollution released. The Coast Guard has launched an investigation into the incident. The 32 meter long, 231 gt search and rescue vessel Lifeline allided with a fishing vessel in the port of Valletta, Malta. 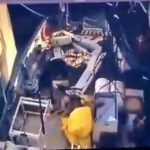 The fishing vessel had suffered rudder failure and struck the Lifeline resulting in 15000 € damage on the Lifeline. No reports of injuries or pollution released.